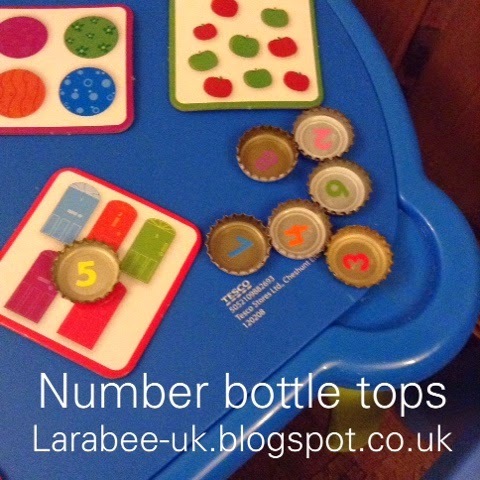 This week we have a simple recycle project for you to help you teach your children numbers! Thanks so much to everyone who linked last week, it was a Another awesome week, I truly am greateful for each and every post that's linked! We would love it if you would join us with your toddler activities, crafts, food, clothes, reviews and updates. Linking opens every Tuesday morning and closes Thursday night at midnight which gives us a good few days to see what your little ones have approved! We will share your posts on Twitter, make sure you follow me @larabeeuk and Becky @3princess_1dude and every week we will each pick our favourite two for our #ToddlerApprovedTuesday Showcase! 1. Link up as many posts as you like but please remember to paste the #ToddlerApprovedTuesday badge on each post you would like to link up (code in sidebar, paste it into the HTML option of your blogging platform) this helps us spread the word! 2. 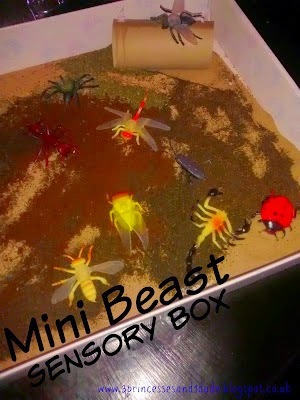 Pop by and comment on two or three other posts, more would be great if you can! 3. OPTIONAL: Share your post and the linky party (using the hashtag #ToddlerApprovedTuesday) on your social media, Becky and I will retweet all your posts via Twitter (make sure you mention us in your tweets @3princess_1dude/@larabeeuk) and we'll also share relevant links on our #ToddlerApprovedTuesday Pinterest board. Even if you don't have a blog, please do join in by using the hashtag for your toddler approved tweets & Instagram posts, they will still be counted for the showcase! Onto my showcases this week. 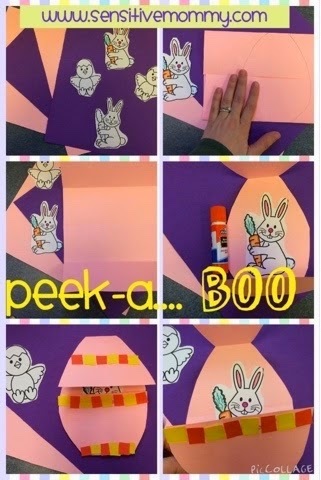 These bunny peek a boo cards from sensitivemom.com are just so cute! They are first on my show case this week. 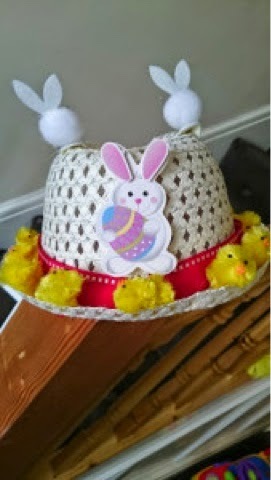 I also love this Easter hat for little boys from Mini M over at themeltonhouse.com he did such a great job, I'm sure you'll agree!